Ancient illustration showing how certain points on the body can access internal organs through meridian points. 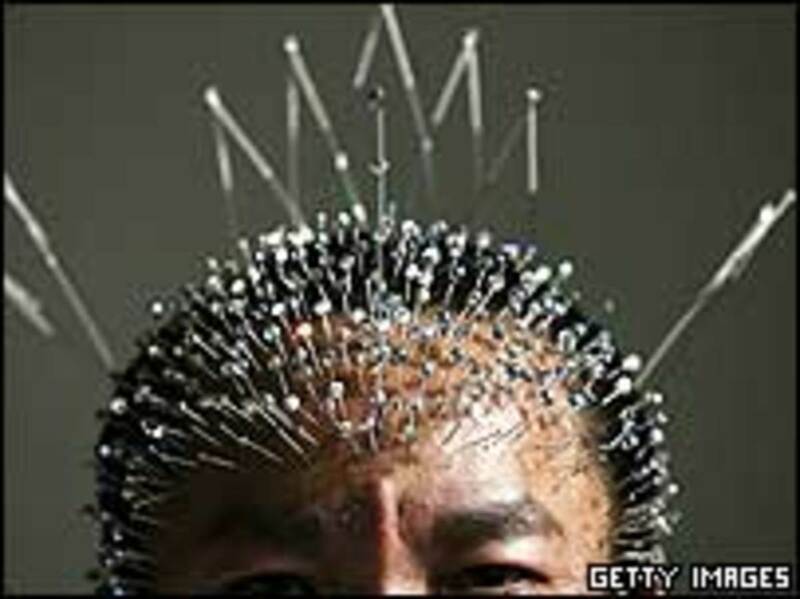 When we Westerners imagine acupuncture, we typically imagine a person stuck full of needles (see figure 1). We are unfamiliar with this practice because we are a culture that is grounded in hard science and conventional medicine. We don't typically stray too far from that path, as doing so might lead to more pain and further complications. Acupuncture is a prime example of an alternative medicine practice that strays from the path quite a bit. More and more people are turning to this practice because of the countless positive testimonials that have spread by word of mouth. This ancient form of medicine, once used exclusively by the King, has more or less settled into its niche in our society as a mystical alternative approach to healing. Acupuncture has evolved through the centuries to become one of the more popular forms of alternative medicine that's trending worldwide. 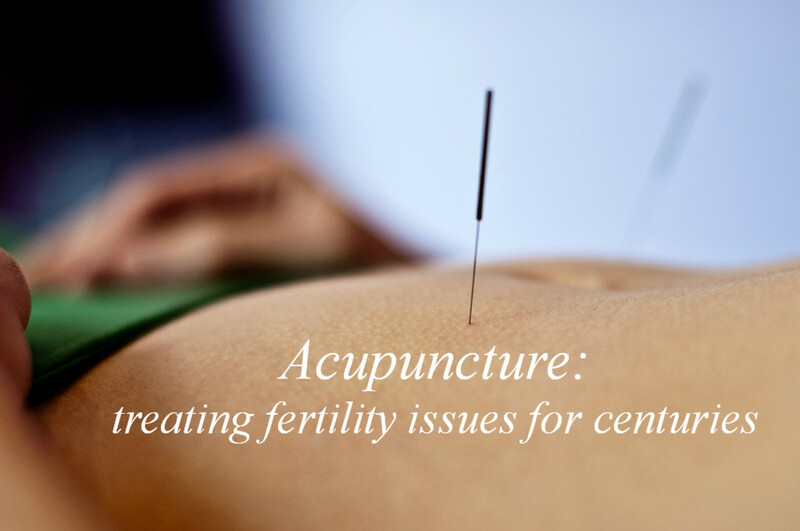 The precise start date to acupuncture is still highly debatable; therefore, still unknown. 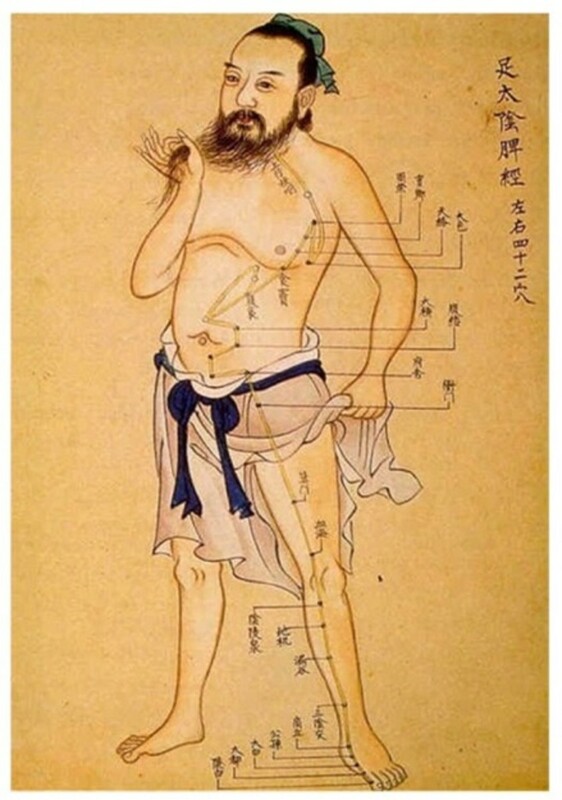 Discovered within ancient manuscripts and illustrations, acupuncture was believed to have been practiced as early as 1600 BC. Illustrations show the human figure dotted with spots known as "meridian points" scattered throughout the body. "Qi," or natural energy, flows within our bodies, and are ever-flowing in our bodies, like blood is to veins. 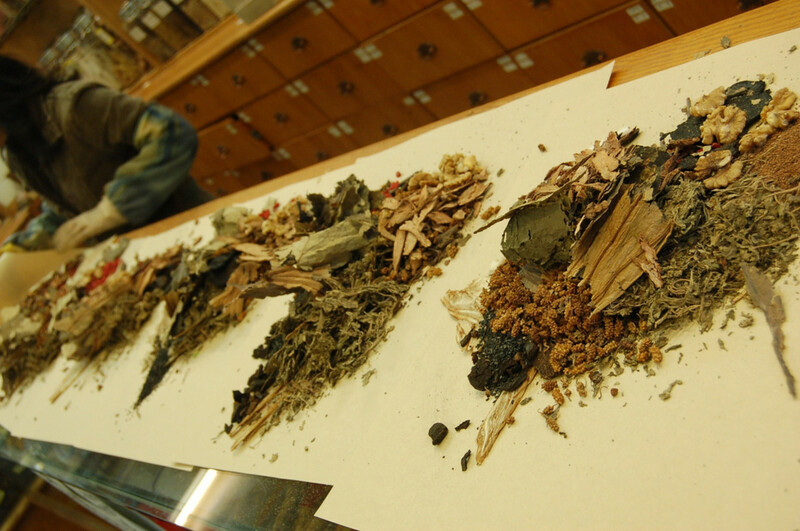 Traditional Chinese Medicine (TCM) believes that the body has 20 meridian points through which qi flows. It's often believed that illness and disease are associated with the imbalance of qi. Acupuncture corrects those imbalances by inserting needles at the meridian points, thereby stimulating those areas to either increase or decrease the flow of qi. In this way, the body's overall qi is regulated. How likely would you go to an acupuncturist for treatment for say, a sprained wrist? Pop two advils and call me in the morning, you went to your family doctor instead. You would stray from the path and went to see an acupuncturist. Qi flowing through the body. TCM describes qi to be an ever-flowing breath of natural energy that flows in the body much like blood would flow through our veins. It is widely believed in the past that qi is not only an energy that sustains life but energy that links all things in the surrounding environment to it. By understanding the inner and surrounding qi, one can incorporate the two together and create a symbiotic bond; much like a fish swimming in an ever flowing stream. As qi flows and is used in the body, it's channeled through the various meridian points. As a direct influence on our bodies, we often do things that affect our qi like: eating incorrectly, not exercising, injuring ourselves, stress, bad environment, and a plethora of other things. 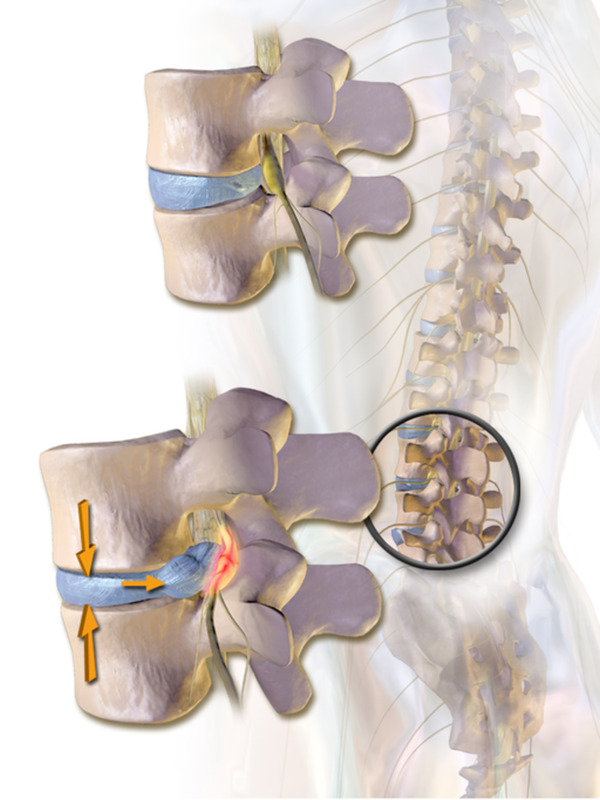 It is possible to injure a meridian point and doing so can possibly block qi flow which can lead to various problems. An example of blocked or disrupted qi would be a sprained muscle. There are various causes for a sprained muscle such as an sudden strenuous motion or a fall. A sprained muscle, according to qi laws, will stagnate in the area and will cause the muscles in the area to contract excessively and that result with the immediate area to be tender and painful. If qi flow is not restored, normalcy won't return and the pain will persist and cause many other problems. If one were to imagine the body's entire system of blood vessels and nerves, it's appropriate to associate the system to roadways/highways of our environment. Meridian points are like the exits we take on said highways. Traffic congestion occurs when there are problems like accidents and just overall overabundance of cars on the road. Like those exits on the highway, meridian points can be clogged by an overflow of qi. There are a total of 12 standard meridian points that are located in the hand and feet that affect immediate internal organs from the spleen, liver, heart, to the stomach. There are 8 more points that are incorporated later into 12 that are described as being areas that are storage areas that hold excess qi. These said areas can be tapped in to release stored qi to help regulate the flow of qi where needed. There are a more points besides the 12 standard points. However, the various other points are located within the 12 points. There are a total of 500+ meridian points and a lot are still interpreted differently by each acupuncturist. Following TCM, acupuncture has been practiced for thousands of years and those who practice it still follow acupuncture by the book. This requires the one administering acupuncture to follow the elemental code as well as be knowledgeable of the yin and yang principles. Each meridian point has an elemental association as well as light and dark significance (yin and yang). To understand how the importance of yin and yang is to acupuncture, one must understand the basic concept. First and foremost yin and yang are opposing qualities. They never exist in isolation. They are interdependent on each other. There can never be total yin or total yang. Light is always met with dark and vice versa. Even though there are extremes of yin or yang, there is always a seed of yin or yang depending on what is the extreme. There is never a 50/50 balance; although, theoretically yin and yang is thought to be equal, they are always in a dynamic relationship. They are mutually consumptive of each other. For example, an extreme of yin (cold/wet) will extinguish yang (fire). An extreme of yang (fire) will burn up all of yin (water). Like yin and yang, elemental symbolisms also play a very large role in acupuncture. 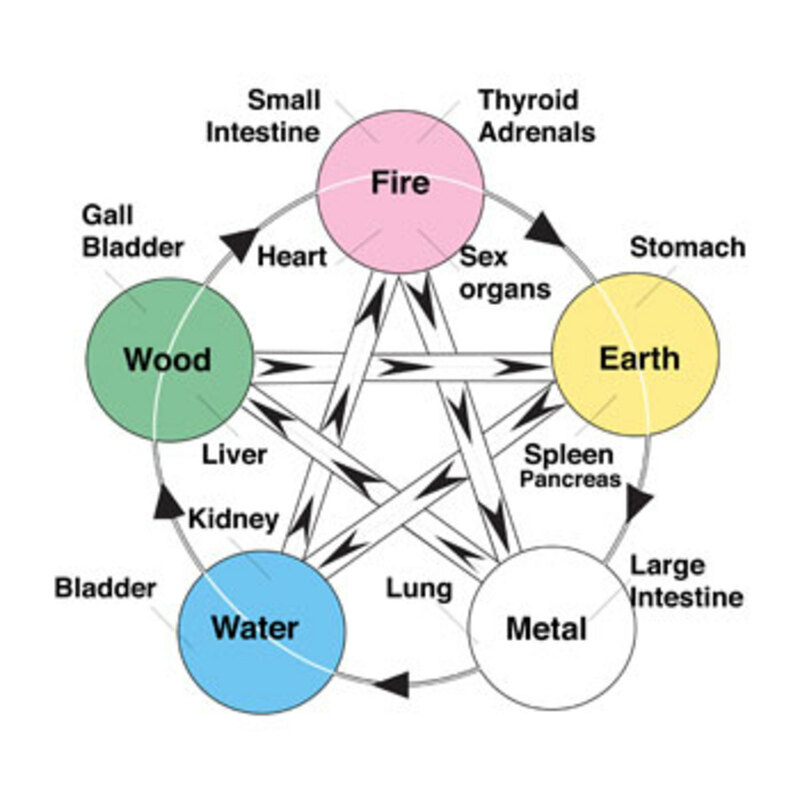 To understand the elemental aspect of acupuncture, there is a model that best sums up the basic understanding of the elemental aspect to acupuncture. There is a model called the "Sheng" model and that refers to the Mother Child Model. In this model it's best to imagine that the root element, the mother with how much growth its allowed, will have certain types of results that will affect the resulting child element. If earth is weakened by a poor diet and overworked, it'll need nourishment from fire to balance or correct this issue. With earth being weakened, it's also important to note that earth can produce metal (child element) and that can be weakened due to the mother element being affected. The elemental aspect follows hand in hand with yin and yang. It's the fundamental basis of how acupuncturists diagnose problems. Certain ailments stem from an imbalance of yin and yang as well as elemental deficiencies, these will then be solved by acupuncture. Majority of most cases brought to an acupuncturist is almost always pain related. For example; arthritis, back, neck, knee and shoulder pain, carpal tunnel syndrome and sciatica. With all that's been presented, acupuncture seems to be quite a praising; yet, mystical approach to healing. Because medicine is all about validating hard science and hard facts, it leaves acupuncture to be debated and a debate that may never end. Acupuncture is still wildly disliked by many mainly because of its fundamental basis on the ever notorious qi aspect. Acupuncture is based solely around qi and whatever that stems from that is thought to be pure conjecture. Many call acupuncture a form of hocus pocus because many still can not believe such a thing as natural energy "qi". "One of the major problems facing medical acupuncture is the preconceived notions both the public and healthcare professionals have of it," he said. 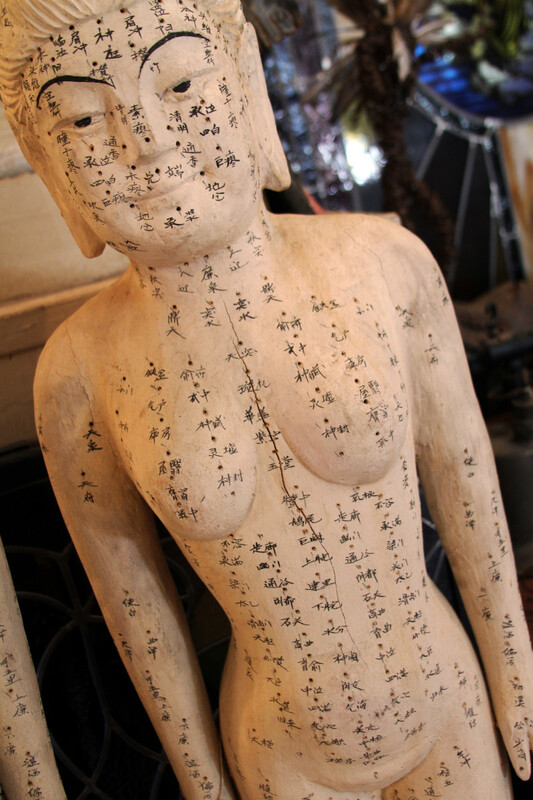 "The perception is that acupuncture is still all about chi and meridians." Various studies published in articles and medical journals calls acupuncture out categorizing it as fake medicine. The primary premise these analysts and medical scientists circle around the qi aspect as stated before saying that it is a very hard aspect to grasp when hard science is prevalent. Traditional examples of explanations and treatment plans were just too far fetched and too archaic for the scientific and medical community to grasp. Various medical scientists and scientific researchers note that a majority of the studies that are done to disprove acupuncture all center around the Placebo Effect. This is by far the best way to disprove acupuncture as it's the simplest way to test if the alternative medicine actually works. Like hard science, trial and error to disprove certain theories is the scientific community's specialty. The placebo effect example, we can focus on, centers around administering acupuncture on a group of people for certain ailments such as arthritis and side effects caused by chemotherapy. "The study, from the M. D. Anderson Cancer Center, tracked 455 patients with painful knee arthritis who received either traditional Chinese acupuncture or a sham treatment. A control group of patients was put on a waiting list for acupuncture treatment. Patients were told only that the study was comparing a traditional versus nontraditional form of acupuncture." "Researchers followed a group of 47 women being treated with aromatase inhibitors, a breast cancer medication that can cause menopause-like side effects (hot flashes, night sweats) as well as joint and muscle pain. Twenty-three of the women received eight weeks of acupuncture; the rest received eight weeks of something called "sham acupuncture," where needles are placed on the skin somewhat randomly — not at traditional acupuncture points — and then not actually inserted." In both these studies, set out to disprove acupuncture, both set out to trick the person receiving the treatment. In the chemotherapy group, women who were experiencing side effects claimed to have been cured from their ailments. Those who were in the other group also reported that their pain reduction has dropped on the pain scale of 1 to 7. If many scientific journals dismiss acupuncture as a pseudoscience, where there is some belief of the science working; however, it does not conform to hard scientific methods, then why is there still such a large concentrated group of people who still clammer to experience this alternate form of medicine? The answer lies within pain and how pain is received. The results presented in the two cases does not mean that acupuncture doesn't work; but, it does suggest that the benefits of both real and fake acupuncture may have something to do with how the body receives and processes pain. There is an old Chinese proverb that states: "The more bitter the medicine, the better it's going to work." That holds true in this situation as the body feels pain, the more pain, the better the treatment. However, that is all solely based on the person receiving the needles. Western hard medicine itself is still very ambiguous, having been a caretaker for a sick mother who have gone through ovarian cancer (who is in remission, thank goodness), medicine affects everyone differently and the diagnosis and prognosis for everyone is also different. Acupuncture is no different, it affects everyone differently and everyone's experience with acupuncture is dynamic. Many people go in knowing that acupuncture is pseudoscience; however, at a stage where the pain can no longer be tolerable, anyone is willing to try anything. Acupuncture has not been well received by many; however, all the research and scientific studies done to disprove acupuncture; a new perspective is gained. "In the past it was easy for doctors and scientists to dismiss acupuncture as 'highly implausible' when its workings were couched in talk of chi and meridians. But it becomes very plausible when explained in terms of neurophysiology,"
It somewhat validates acupuncture for those who don't believe in it. In medicine it's important to believe in your treatment because part of the healing is to believe your treatment is actually helping you get better. A person who doesn't believe will come out with nothing, and in this pseudoscience it's important to believe. Acupuncture could very well be debunked for some; but, in the end it's still a very real experience many people go through for treatment. We use a placebo in studies to further research and in acupuncture, it's used to trick the mind. If it does no harm to those who get treatment, it's almost unethical to stop one from going to get help. "Acupuncture does appear to have some very small benefit above and beyond placebo acupuncture or sham acupuncture. But the effects really are pretty small, and the majority of the effect is a placebo effect." "In the past, people have viewed placebos as negative things, (but) they could have some real benefits for patients," Avins says. "I would be hard-pressed to tell a patient who says they're benefiting from something that's 'just a placebo' to stop using it." Knowing acupuncture certainly varies dynamically from person to person; would your answer to the previously asked question (sprained wrist) change even though you know acupuncture is a pseudoscience? I have been having acupuncture treatment for about 20 years or so. It arrived from having a sinus problem for many years and taking all kinds of medications and anti biotics for the issue. My ENT specialist suggested an operation which he said was quite straight forward. So I took his suggestion and had the operation. When I came out of the op I felt itching and wondered why. It appears by clearing out the nasal tracts it allowed more air and now also allergens to get into my sinuses so I became worse off. I tried several acupuncturists without avail. One day I went to my tai chi class and a student of meditation asked me how I was. I told her truthfully that I felt lousy and I think that this sinus headaches and other byproducts of it all negative , was going to kill me. She said she knew of a friend who also had sinus problems and went to an acupuncturist in Lower Hutt, Wellington. I said I had tried several but deep down I knew acupuncture worked and it was not a matter of acupuncture itself but finding the right experienced practitioner from China. So I went to Vinson W of Lower Hutt and from that day on my life changed completely. Not only did he fix my sinuses up to about 90% but a multitude of problems I had since then of all types of things from colds and flu to gout pains and other internal afflictions that are so numerous over time that I cannot recall them all. I am now 80 going on 81 and still teaching tai chi and martial arts. I am probably still twice as fast with a punch than students half my age and with it comes not a normal force but one that shocks. Most picking my age are usually out by 10 to 15 years. I attribute the current status of health, and I have been given all types of medical checks in our hospital and am still in great shape. In fact I had a heart attack 19 years ago where I arrested but was brought back from the brink of death by a new drug called tPA now used commonly. The attack leaves a scar on the heart as it kills a part of the muscle. Two years ago I underwent cardiac tests and the doctor was astounded because he could not find the scar on my heart as it somehow disappeared and he said the prognosis for my future was good as my heart was in such good shape and function. I could only think of my acupuncturist to have done this as they do not look at the body in isolated bits and pieces but as a whole. One simply has to have a belief in the life force we call Chi or Qi and leave the rest to the guy with the needles. I still go to my GP for checks but I think I would say that acupuncture I have 80 to 90 % of the time as I have been healed so many times no one would believe me, and on the other hand altho western medicine has also done a lot for me it has more side effects in its medications. The various types of afflictions are also amazing that can be treated. I referred a friend to my acu-guy who suffered for years from back problems so much so that a good night's sleep was a rarity. Her first trip to Vinson she exclaimed was AMAZING. "All you said about him was true" she exclaimed and had the first good sleep in months. So folks take my advice don't give up if you have had no results from the acu-guy you have been to , ask around for references because it is not the needle but the man who is wielding and manipulating it and knowing where to put it in conjunction with others. I use the game lotto as an example. All the acu points are like numbers but to hit all those numbers are rare. If you can find a good practitioner he/she will touch on most of the numbers and the healing is worth more than winning money. And everything is in the first session of diagnoses.